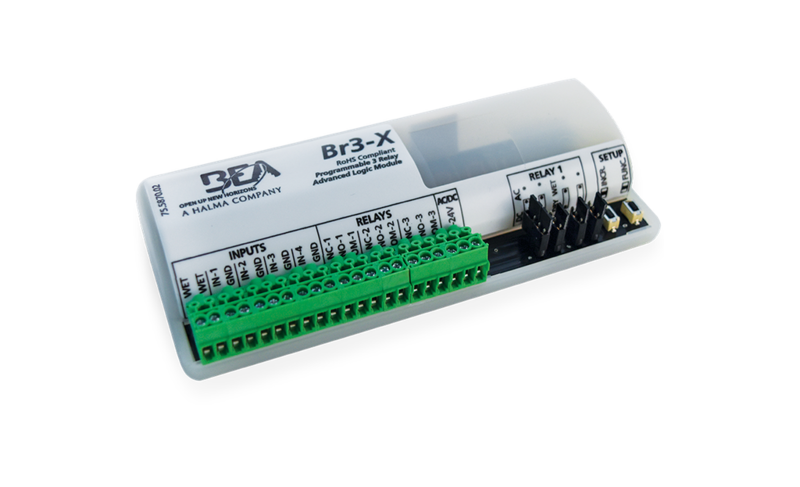 BEA’s IS40P is an infrared presence sensor designed for use in industrial applications. 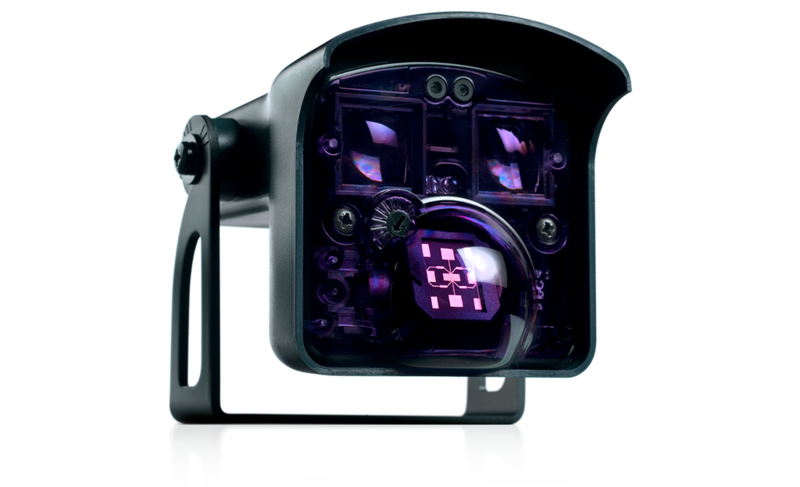 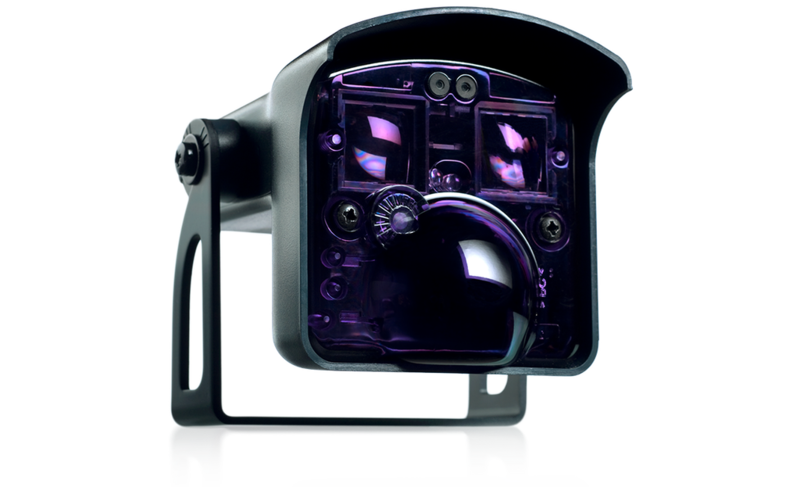 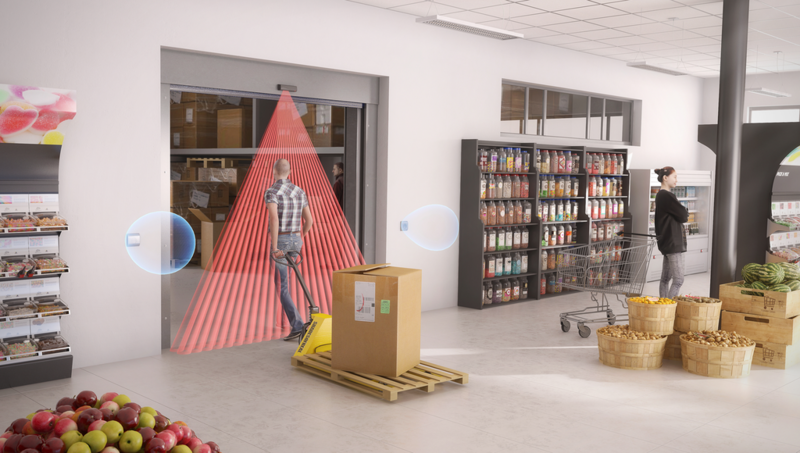 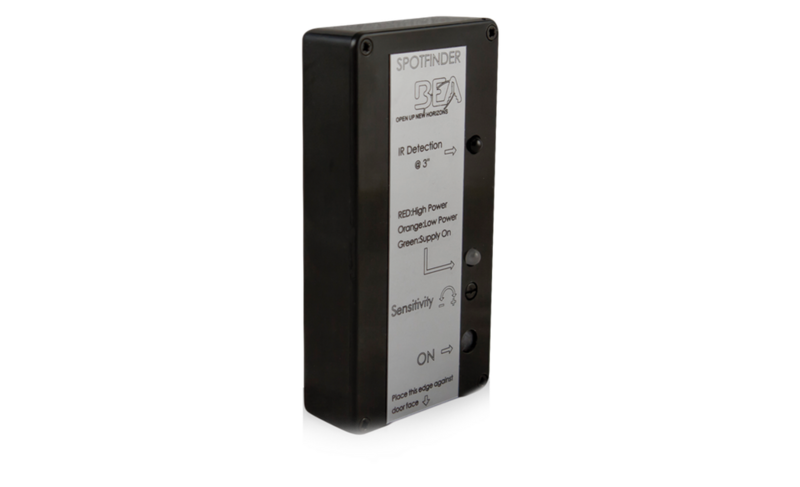 This sensor utilizes 40 active infrared spots for reliable presence detection. 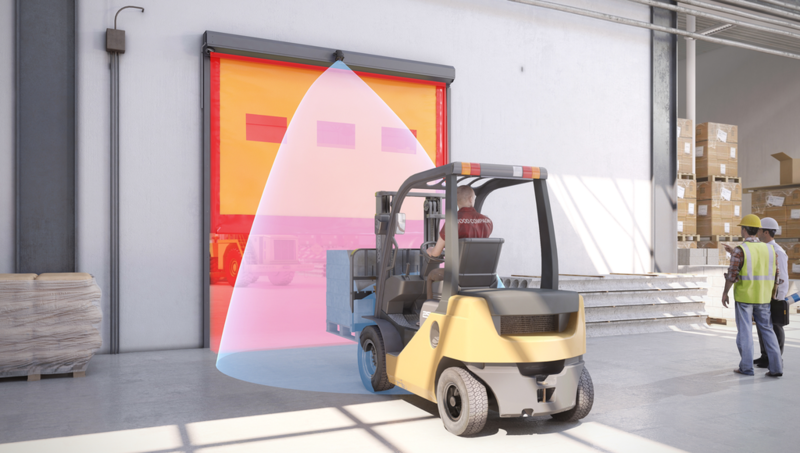 The IS40P is ideal for use on automatic industrial doors, vehicle gates/barriers, loading docks and other applications where presence detection is required. 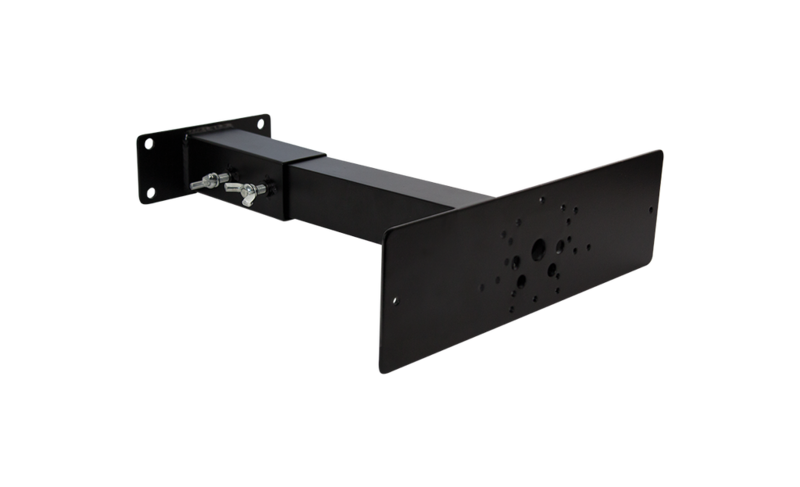 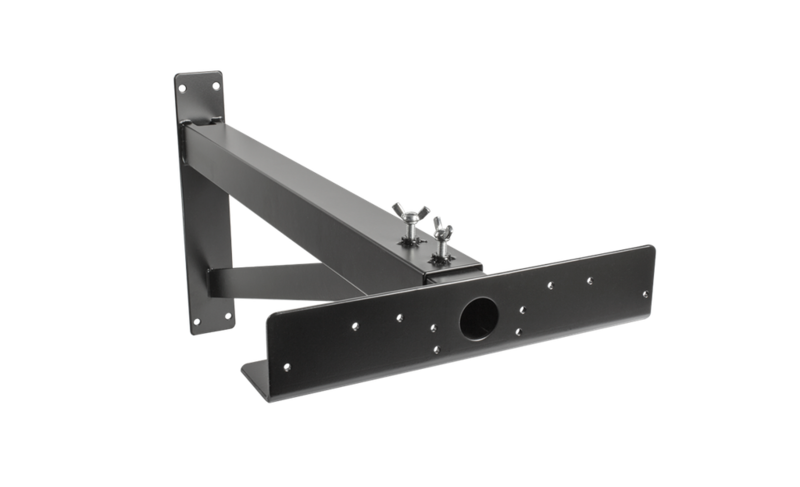 It can be mounted from 96 to 192 inches (8 ft - 16 ft) to fit most industrial applications. 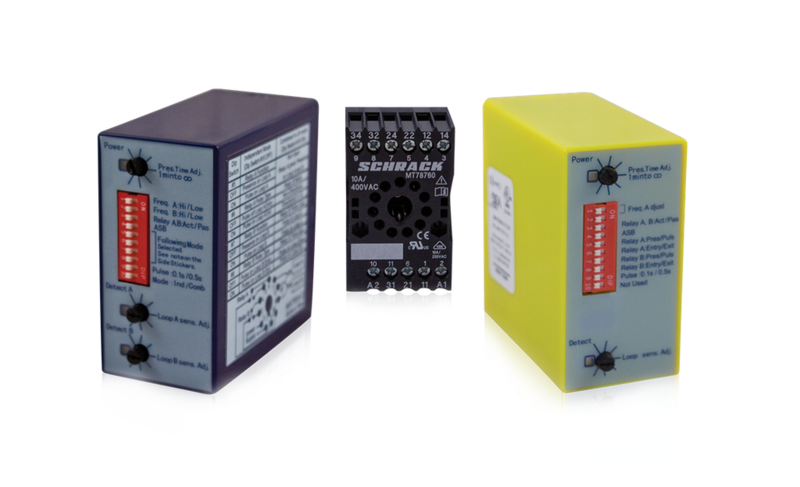 Its rugged, NEMA 4 rated enclosure will withstand harsh environments and is capable of preventing damage caused by dust, rain and hose-directed water.